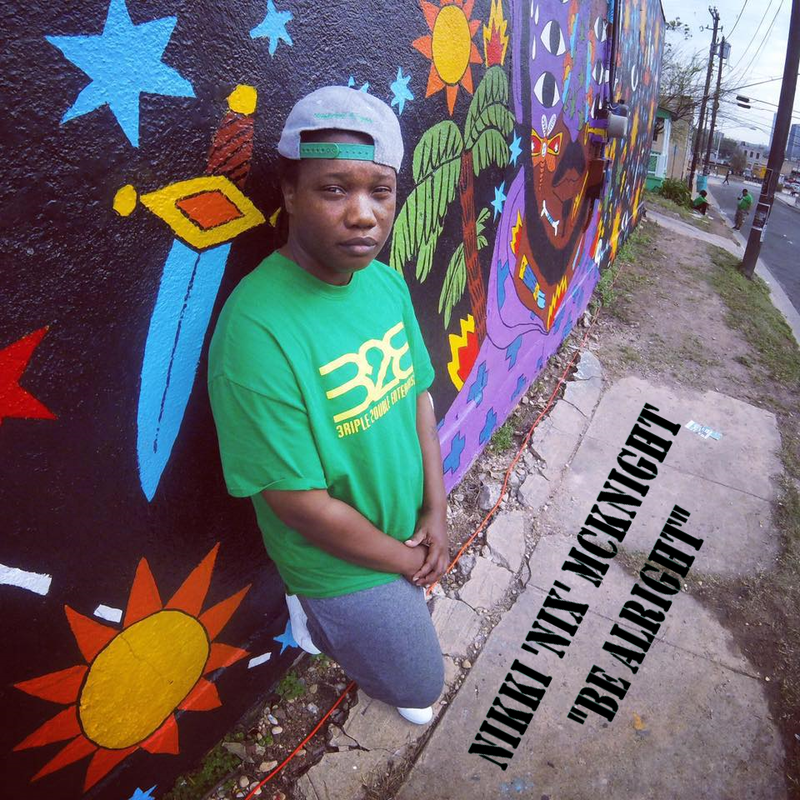 Nikki 'Nix' McKnight - "Be Alright"
Produced by K. I. 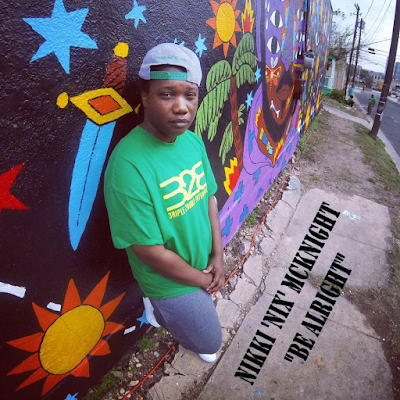 Step into a few crucial moments in Nix's life as she expresses the pain and adversity of dealing with family issues, and the car accident that she was in as well as a few other things. Through it all though, everything's gonna be alright is now the motto and the path she's on with her music will soon garner the success she's so deserving of.